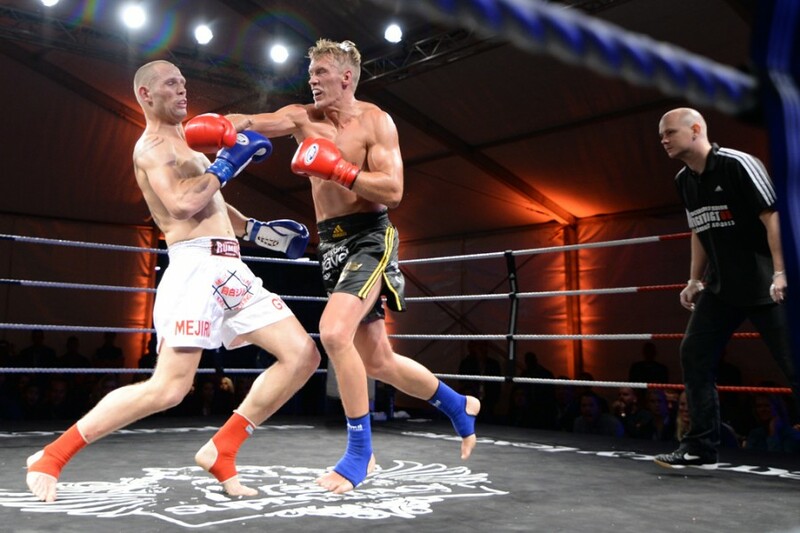 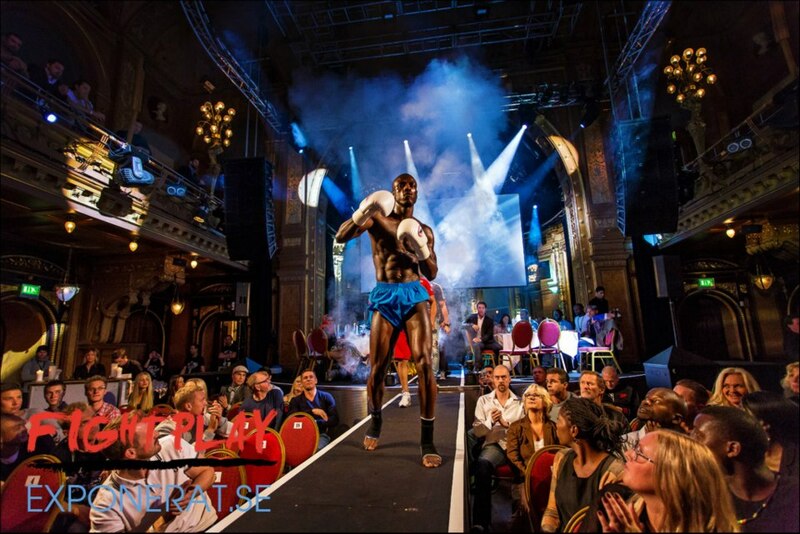 Supremacy III – Fight Night 08 was one of the coolest pro kickboxing galas so far. 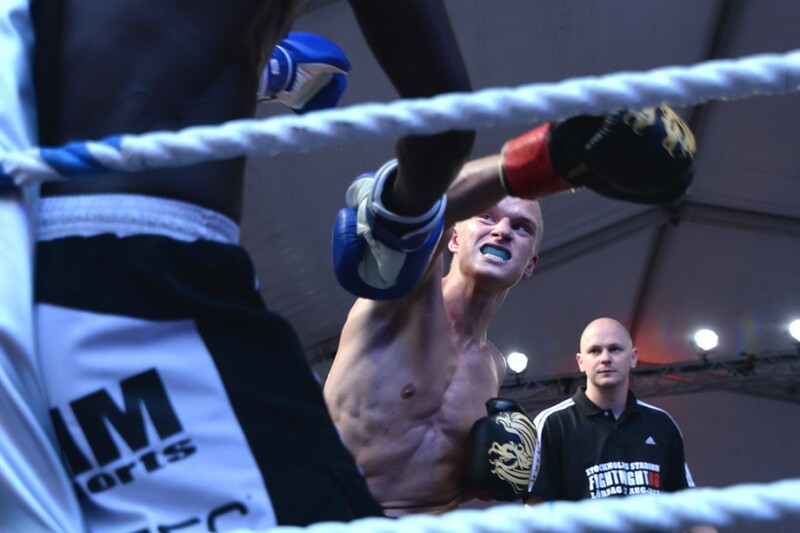 It was held outdoors under a sunny sky at Stockholm Stadium, one of the oldest and most classic football stadiums in Sweden. 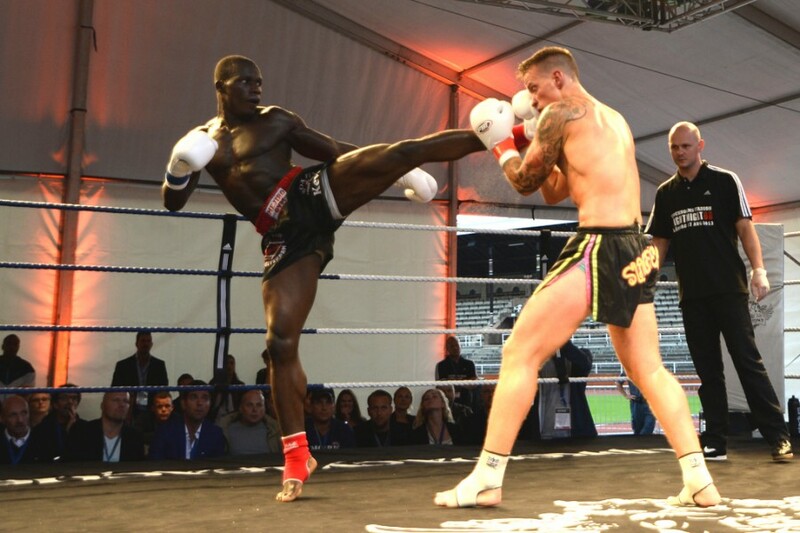 The venue was provided with a tent for food and drinks and the atmosphere was tremendous. 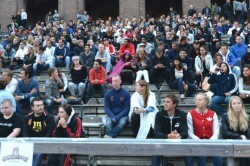 Over one thousand people showed up this warm summer evening. 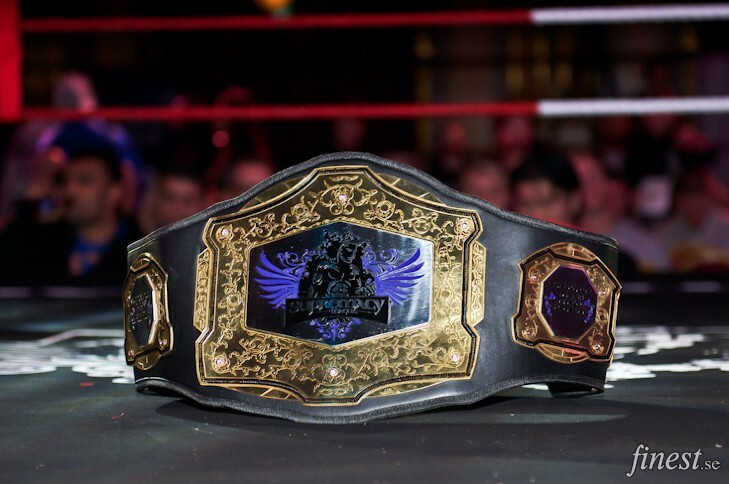 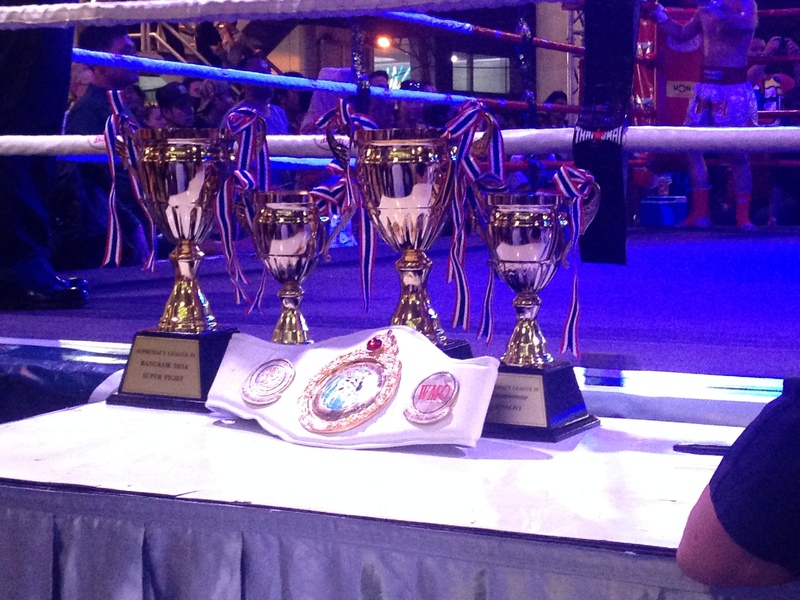 The show presented one super comeback and one Supremacy title fight along with seven other international pro fights. 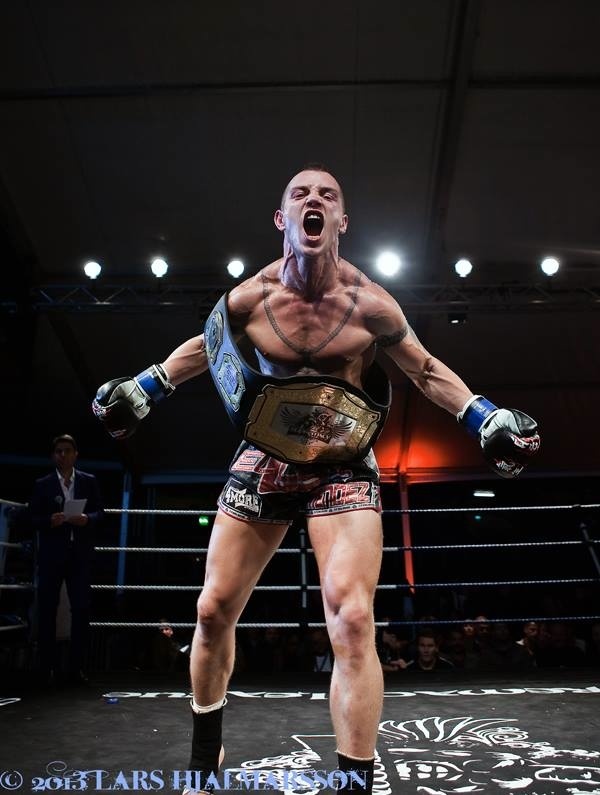 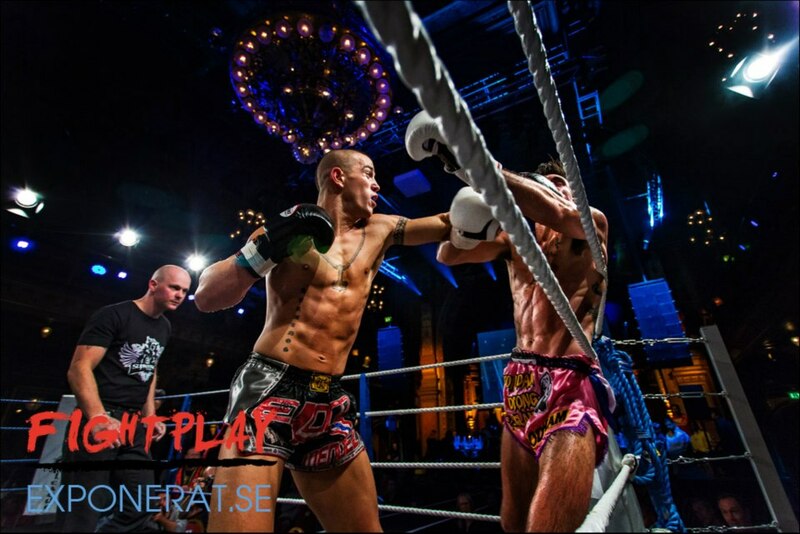 Winner Rickard Nordstrand by KO. 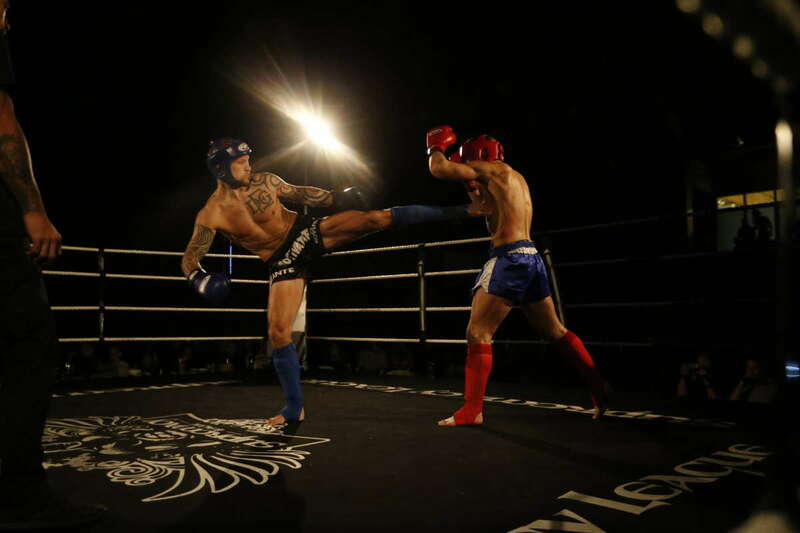 Winner: Sebastian Mendez by split decision. 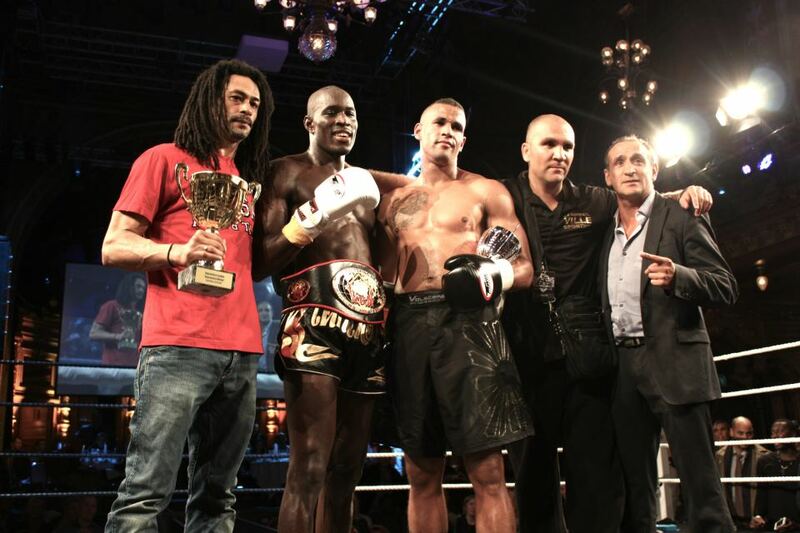 Winner: Hamza Bougamza by unanimous decision. 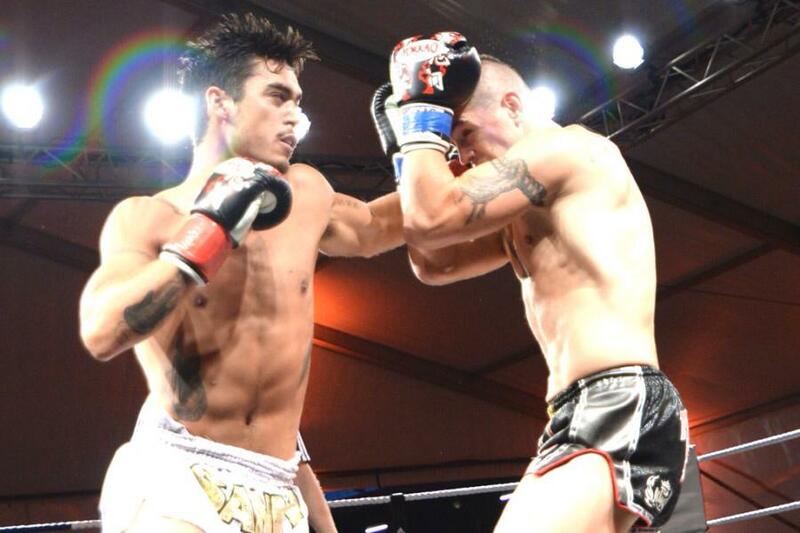 Winner: Ricardo Gonzalez by split decision. 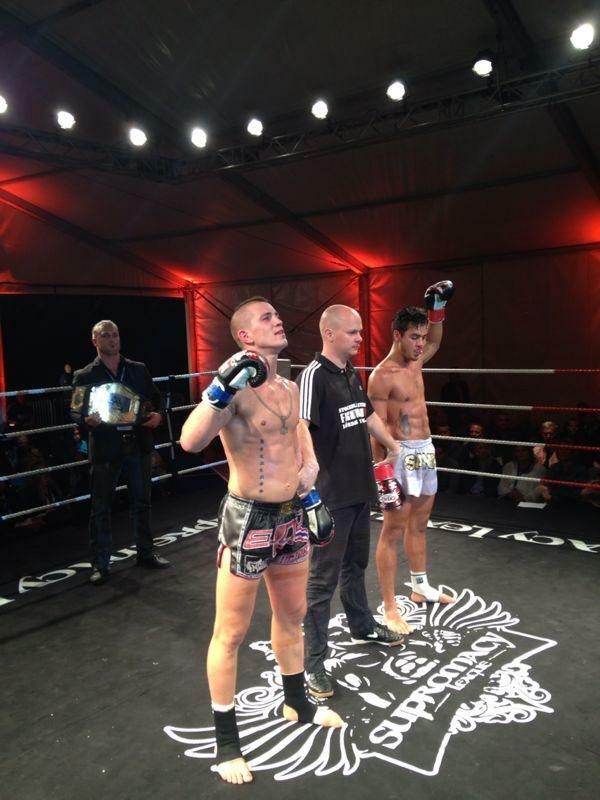 Winner: Kim Falk by TKO. 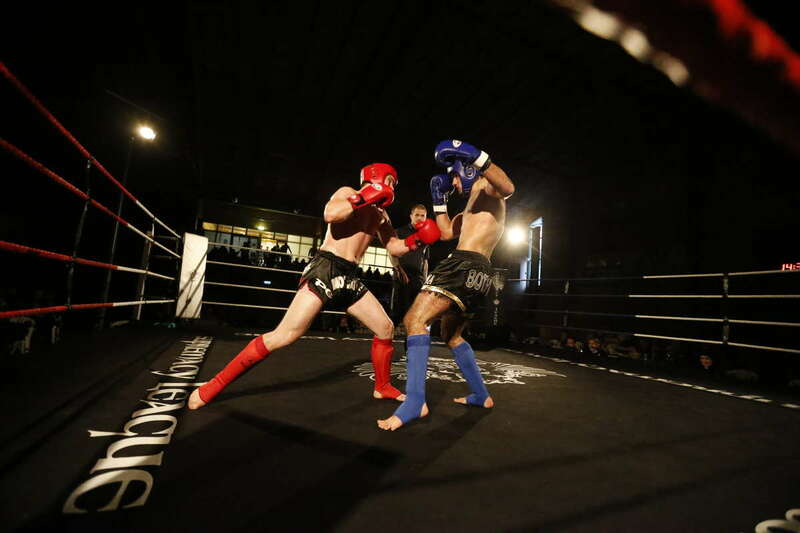 Winner: Fatima Pinto by unanimous decision. 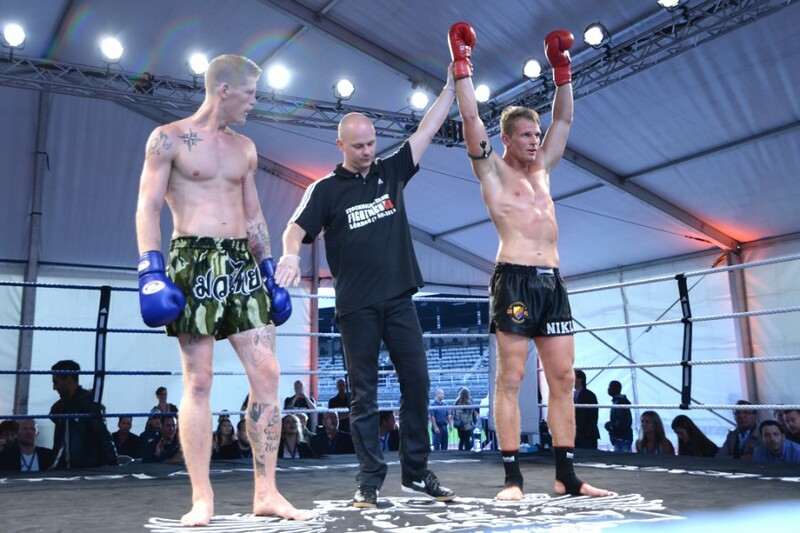 Winner: Niklas Karlsson by RSC. 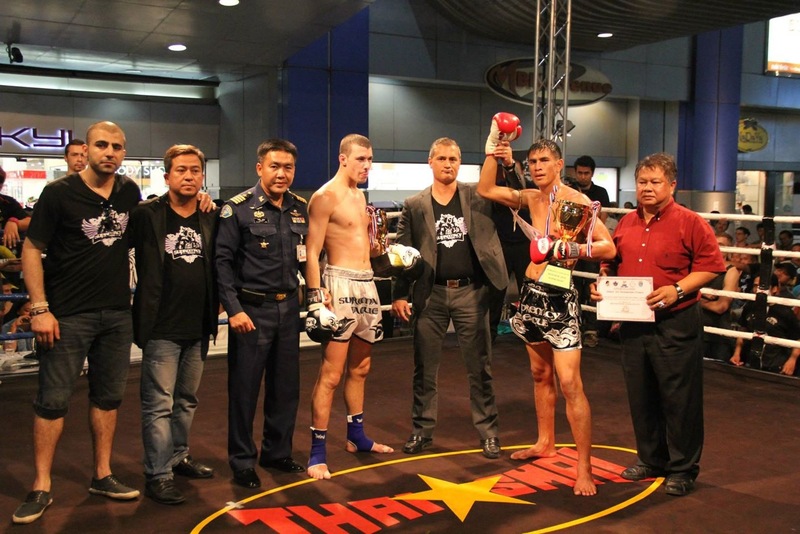 Winner: Lex Thaiboxing by unanimous decision. 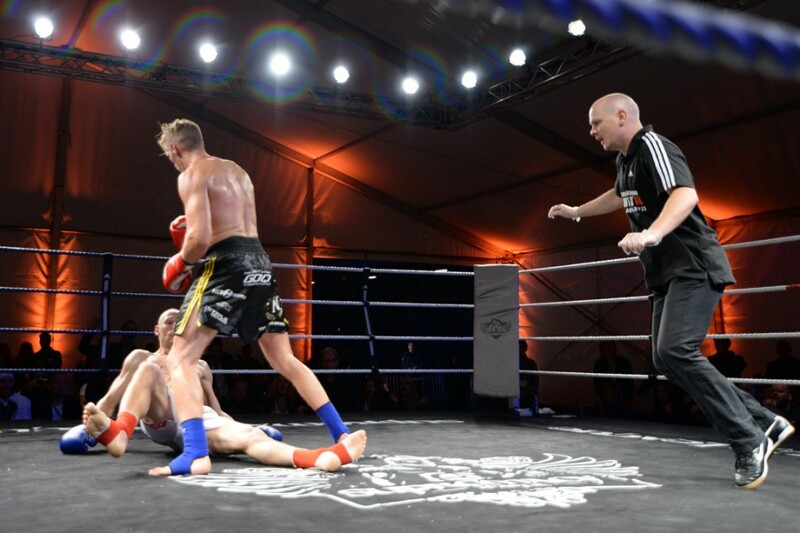 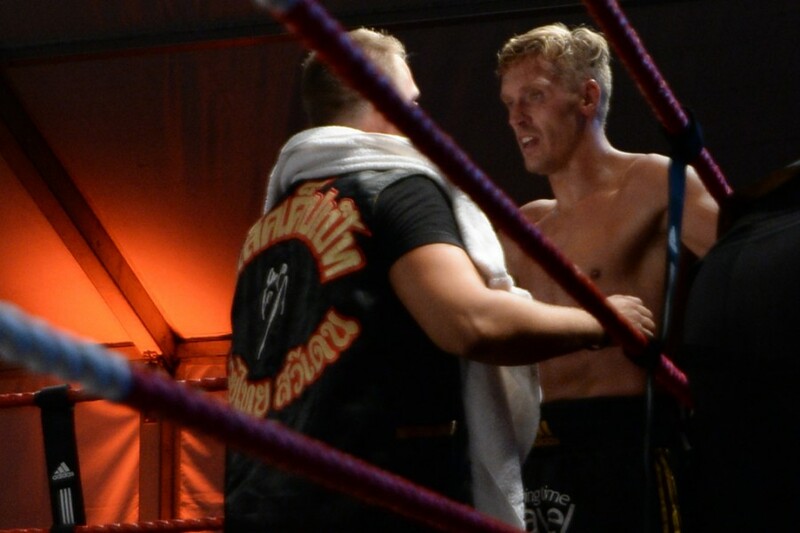 Winner: Mattias Johansson by unanimous decision. 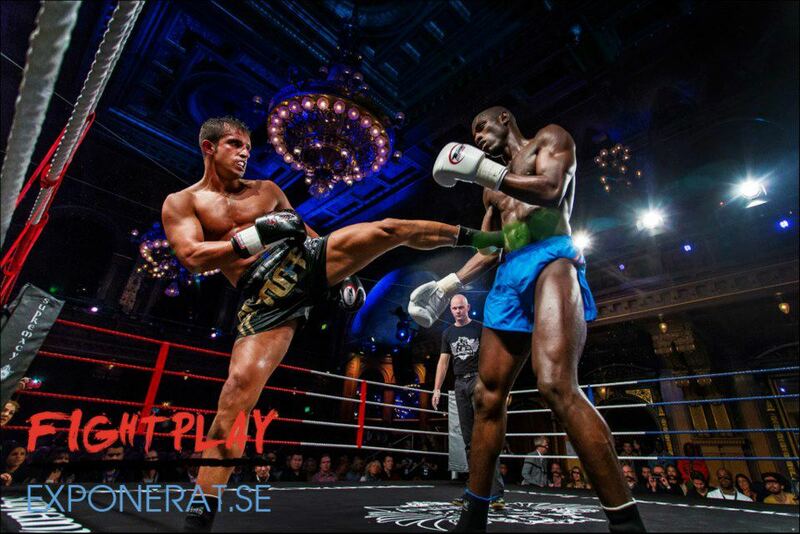 Here we present a gallery of gala photos presented in collaboration with Slagskeppet.